At least one in 10 American adults have a food allergy, but almost twice that many think they have one, according to new research out today. In a survey of over 40,000 people conducted between 2015 and 2016, 10.8 percent reported symptoms suggestive of a convincing food allergy. These results suggest that 26 million U.S. adults have a convincing food allergy but almost 50 million think they do. The survey, compiled by an expert panel, had stringent criteria for labeling participants with a convincing food allergy. It looked at symptoms affecting the skin, airways and digestive and cardiovascular systems, such as hives, lips swelling, chest tightening, vomiting and feeling faint or lightheaded. Symptoms of food intolerance, like difficulty digesting particular foods, or oral allergy syndrome, which is the itchy mouth seen in adults with hay fever, were not included in the data. 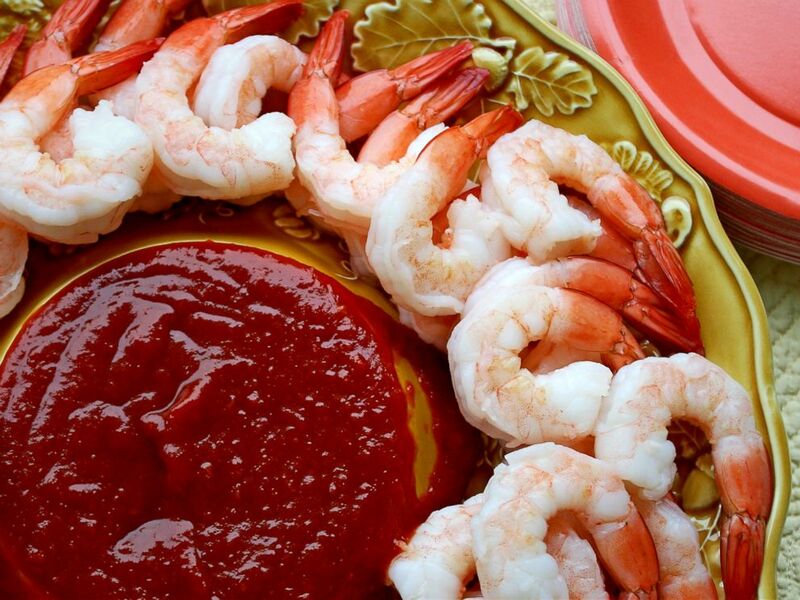 This stock photo depicts a platter of shrimp. Shellfish is the most common food allergy in adults, affecting over seven million Americans, followed closely by milk and peanuts. Nearly half of all food-allergic adults reported symptoms starting in adulthood and almost 40 percent had visited the emergency room for a severe reaction. Food allergies were more commonly seen in women, people in their 30s and those of a non-white ethnic background. Pre-existing asthma and hay fever increased the risk of a severe allergic reaction. Less than one in four Americans with a food allergy had a prescription for an injectable epinephrine device, which they could use in case of anaphylaxis, a life-threatening allergic reaction. This is an alarmingly low proportion of the food allergic population. Every single person with a food allergy should be carrying epinephrine auto-injector, as the severity of allergic reactions to food are unpredictable, and the next reaction could be severe. One in five study participants thought they were food-allergic but only half had convincing symptoms. Dr. Ruchi Gupta, lead author of the study, pediatrician at Ann & Robert H. Lurie Children’s Hospital of Chicago and a professor of pediatrics at Northwestern University Feinberg School of Medicine, told ABC News that so many people might think they have allergies when they actually don’t because they’re confusing allergies with other conditions, such as food intolerance, oral allergy syndrome and celiac disease. Peanuts are depicted in this stock photo. Going to see your family doctor or an allergist for an initial consultation is important, Gupta said. If it turns out that a patient has an allergy, their doctor will be able to prescribe injectable epinephrine for emergencies. 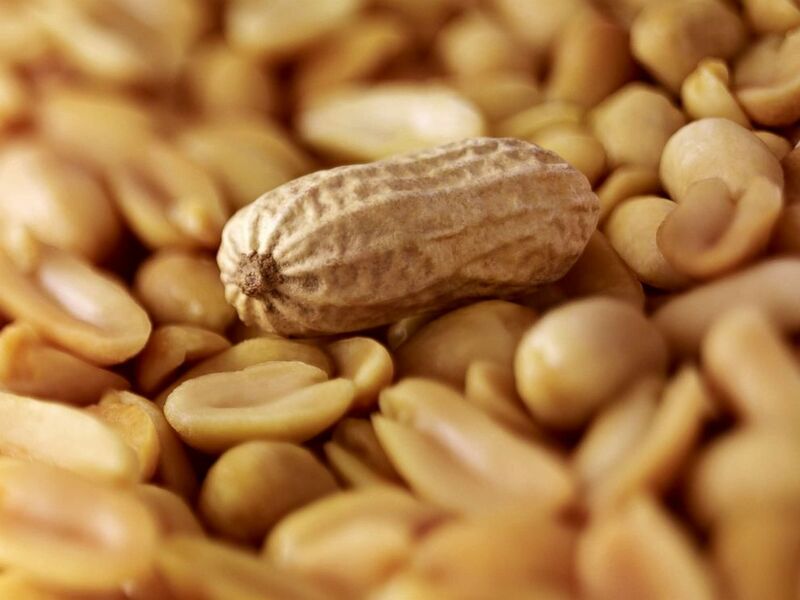 There’s likely to be a rising number of Americans with food allergies over the coming years as the number of adult-onset allergies continues to rise along with the number of allergies seen in children. Although some children with allergies may grow out of them, many will become adults with allergies. Gupta encouraged parents to teach their kids how to “read food labels, educate others about their allergy and treat a reaction if one occurs.” This will help them transition into adulthood and keep them safe and healthy for years to come. Dr. Naomi Kaplan is a resident physician in physical medicine and rehabilitation and a member of the ABC News Medical Unit.